Join the winning team at Thermal Supply! Thermal Supply Inc, the Premier Northwest distributor of HVAC and HVACR residential and commercial wholesaler. Thermal Supply will add value to our Customers and vendors as partners in the supply chain. Providing a high level of customer service with integrity and accountability. Continuing to promote and increase profitability for our Customers, Vendors and Thermal Supply. Creating a positive, productive workplace with effective leadership, opportunities for advancement and recognition in a team driven environment. Providing customers and employees the necessary tools and training to succeed. Being adaptable to the current and changing business environments. Maintaining the correct level and mix of inventory where it’s needed by our customers. Physical design manufactures each walk-in cooler or freezer to exact measurement, meeting the installation needs without wasted space or a poor fit. 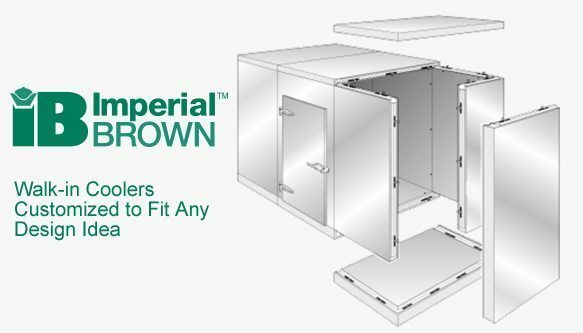 Energy-efficient design guides the selection of walk-in cooler and freezer cooling components to meet the intended workload, preserving product quality and avoiding overloaded components. 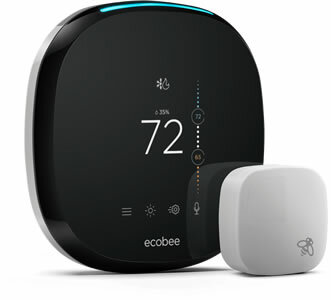 Economic design brings together the most efficient resources to control immediate and future costs, keeping the initial installation, daily operation, monthly energy bills, and long-term maintenance to a total minimum investment. Larkin/Heatcraft Refrigeration knows that contractors are looking for convenient, cost-effective refrigeration equipment solutions to meet everyday demands in the field. 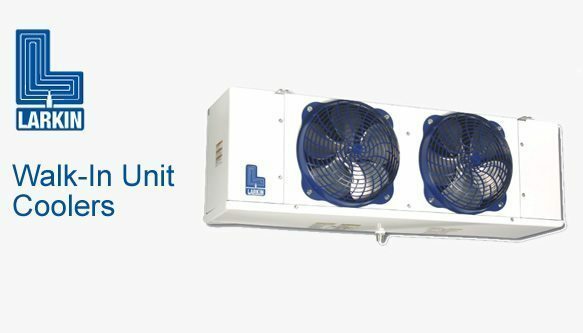 To meet those demands, Larkin now offers factory mounted components in Larkin Low Profile unit coolers to save installation time on the job site. 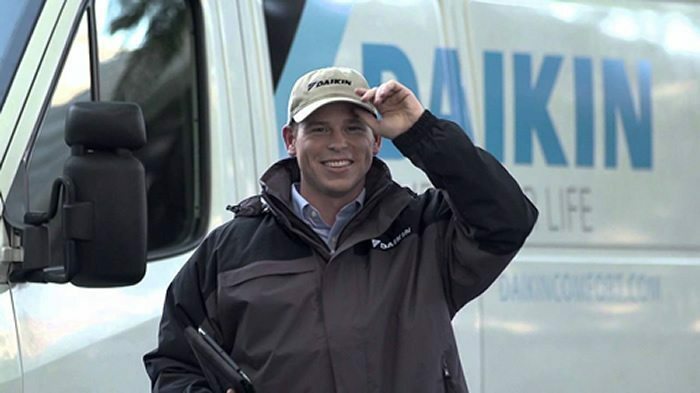 Why Daikin? They set themselves apart from the competition by offering technologically innovative products, and backing them up with outstanding limited warranties* and expert, friendly service.